Our Rates for Cabanas & Jungalows Are Here. You may reach the hotel at info@riobecdreams.com or through this contact form. Rick & Diane are often online on Skype as rickib46 or riobecdreams. Our phone (cell): (52) 1 983 126 3526. We’re in the Biosphere, so cell service can be a bit unreliable. It’s easier to reach us by email or Skype! 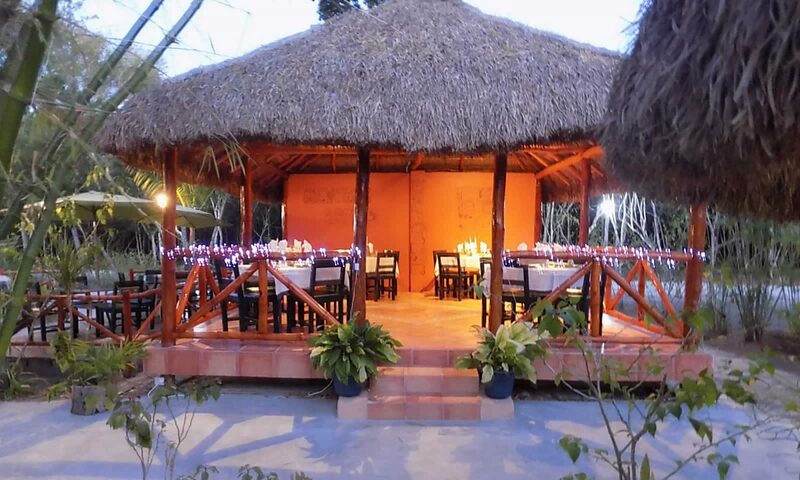 If you plan to tour Calakmul, please consider booking at least two nights so that you can have an unrushed visit!